High quality basic protection for PC's used to browse, search, and keep up with friends on social networks. to ensure everyone receives the highest form of protection possible. 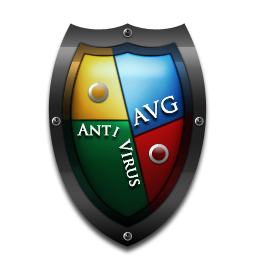 AVG's Protective Cloud Technology serves as an early warning system to block new threats.